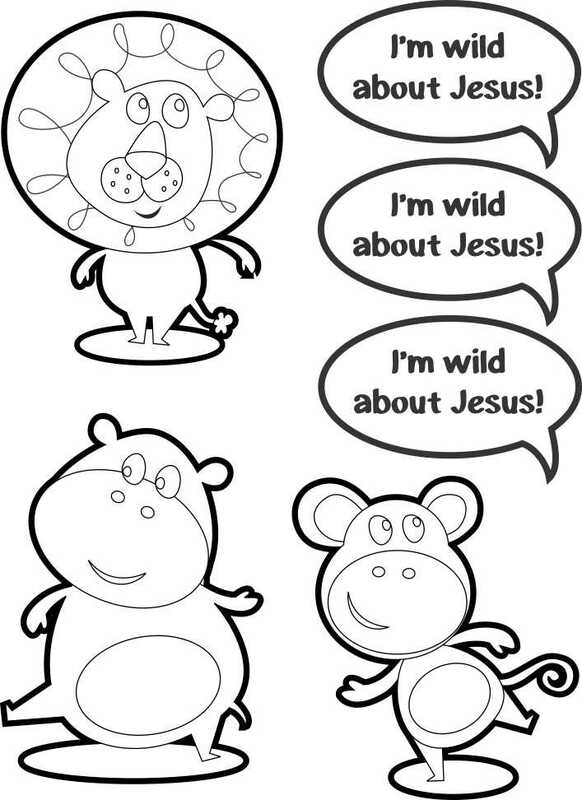 The kids will love making and taking these VBS Jungle Door Hanger home at the end of the session. This craft can be adapted for several of the VBS themes. Print out either the color or black and white version of the door hanger and animals. If you are using the black and white version, have the kids color the elements before they cut them out. Have the kids cut out the door hangers and elements and glue the animals and sayings to the background. 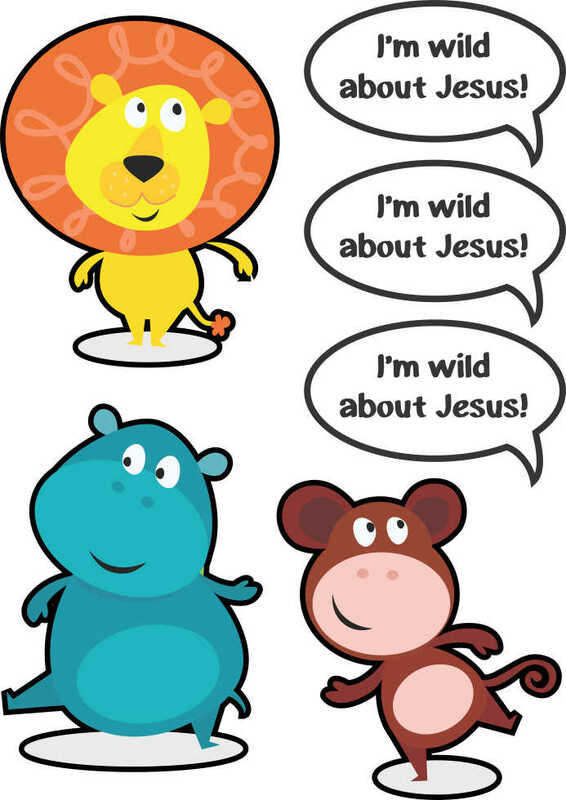 Have the kids hang their door hangers on their bedroom doors to remind them that they are Wild about Jesus all the time.